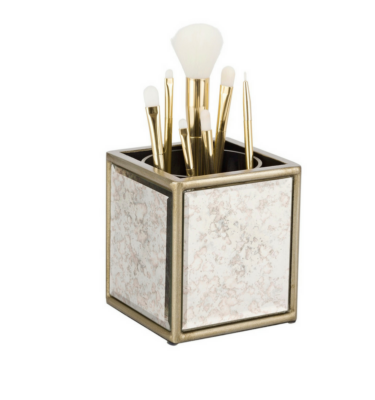 Do you need a way to store makeup brushes? 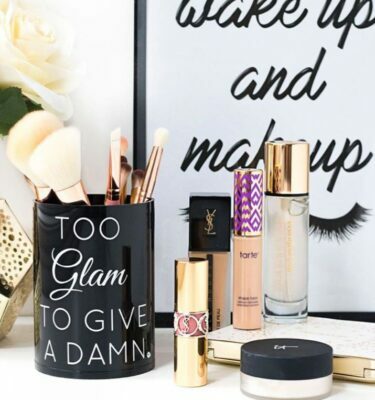 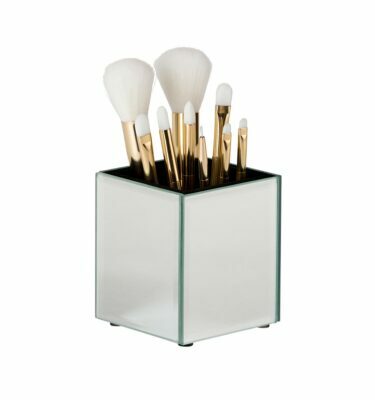 The Makeup Box Shop, Australia’s leading provider of Make up organisers and makeup storage solutions is proud to present our range of Makeup Brush Holders. 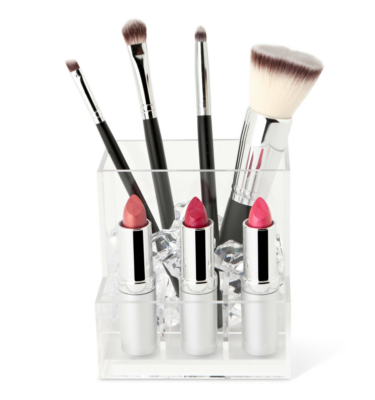 Our Make up Brush holders are functional and practical. 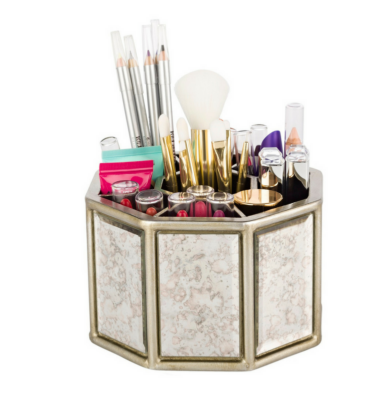 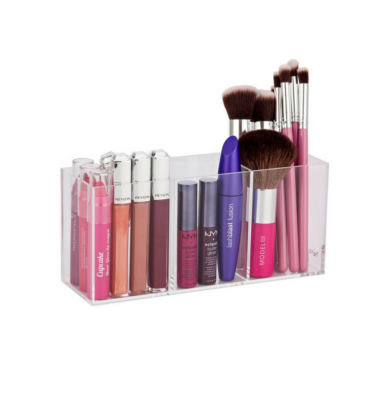 For a at home makeup brush storage solution we recommend our Makeup Brush Holder. 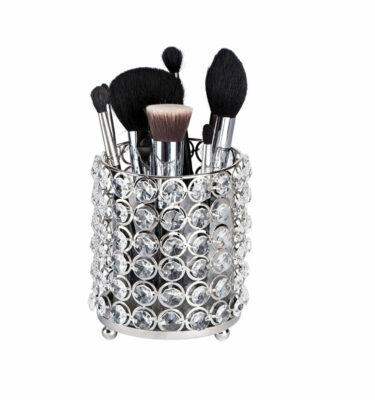 This holder stores your makeup brushes upright and is a great compliment to any one of our Makeup Organisers. 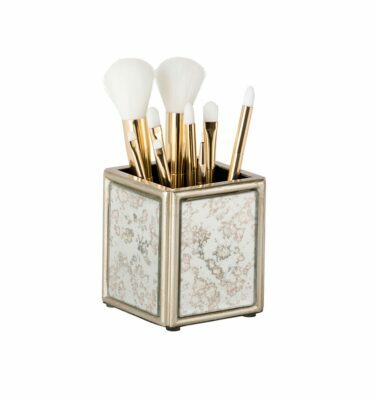 If you are on the move we recommend our Travel Makeup Brush Holder that is made strong to protect your brushes while they are packed away in your suitcase.